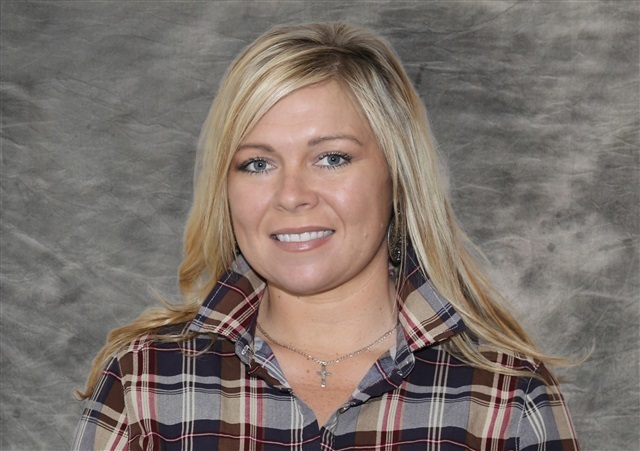 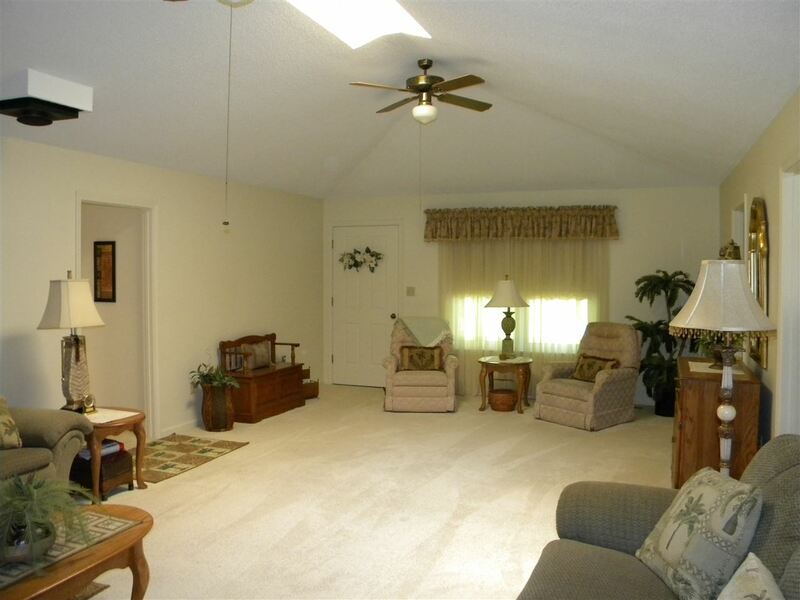 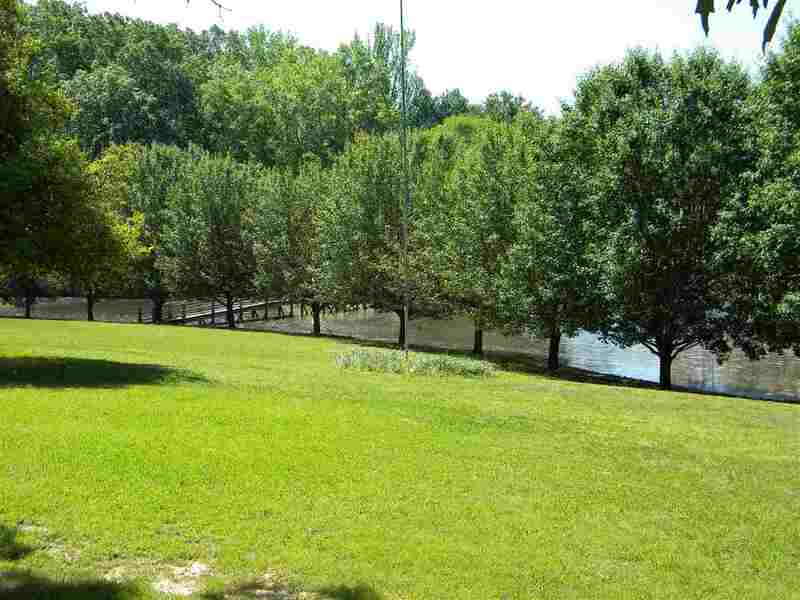 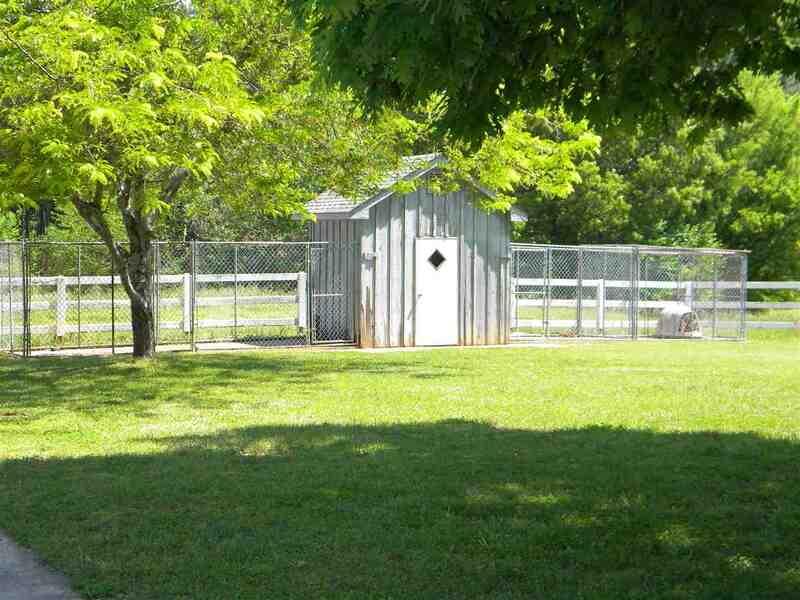 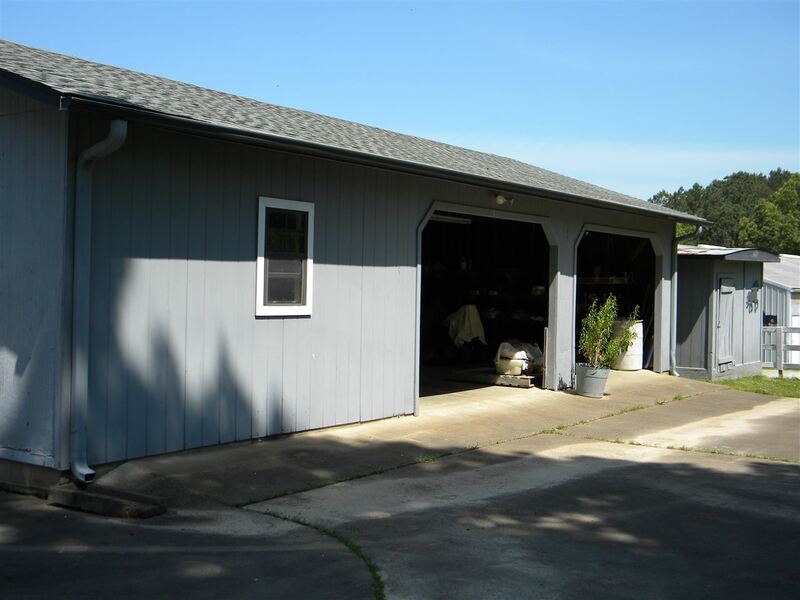 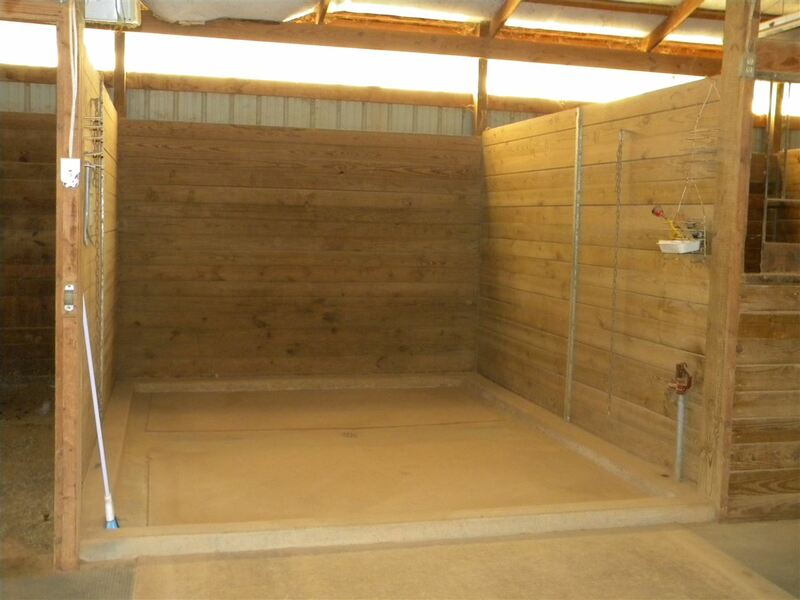 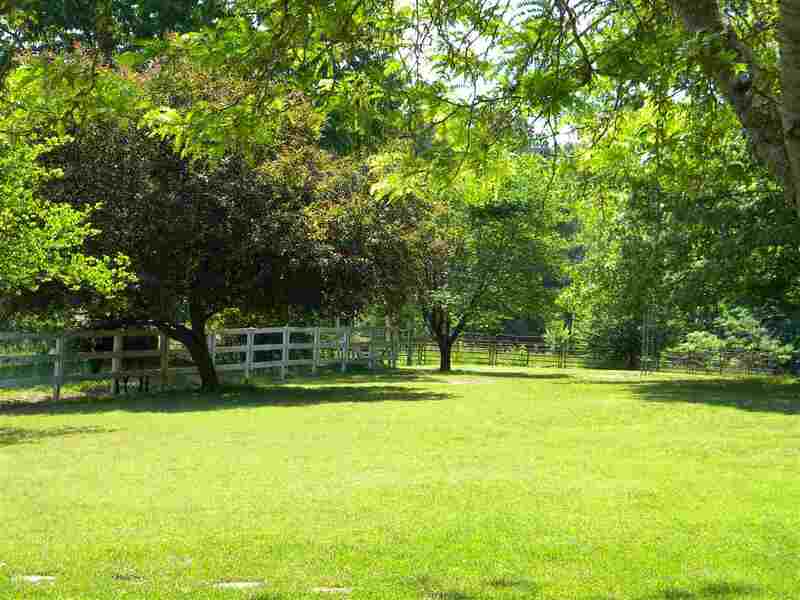 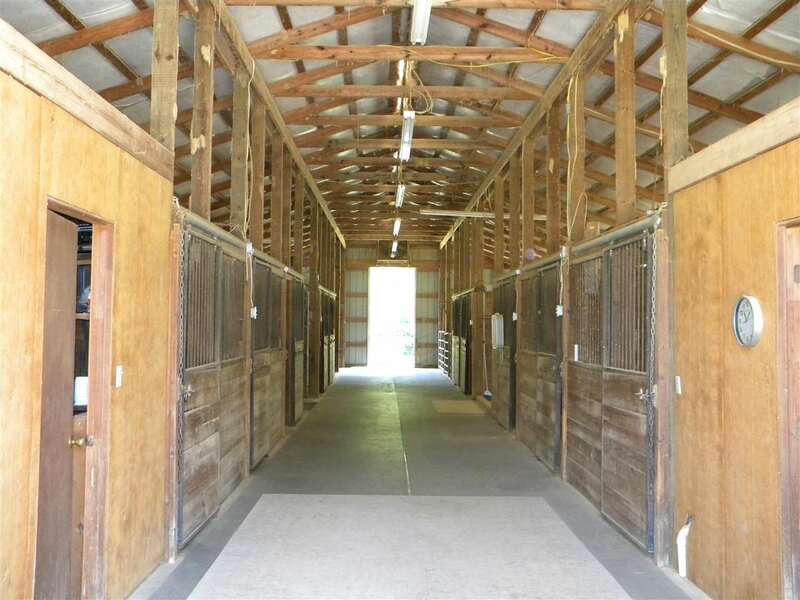 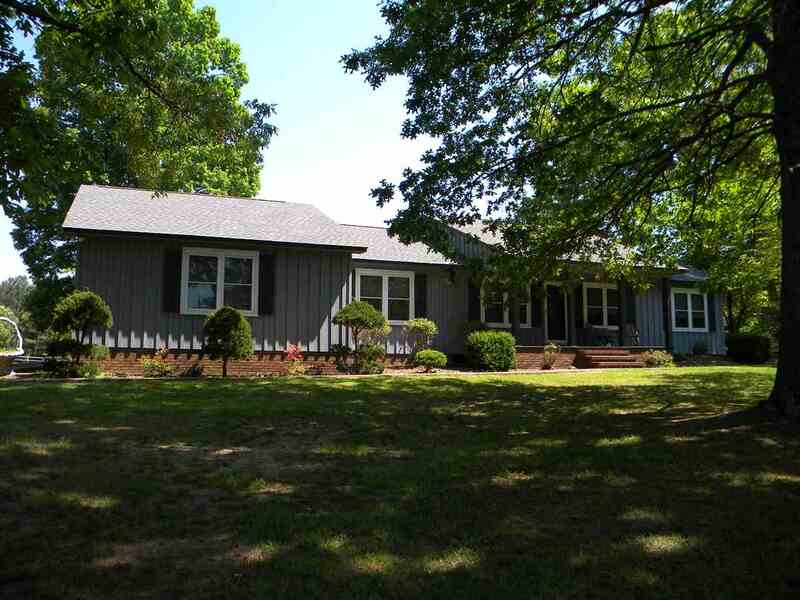 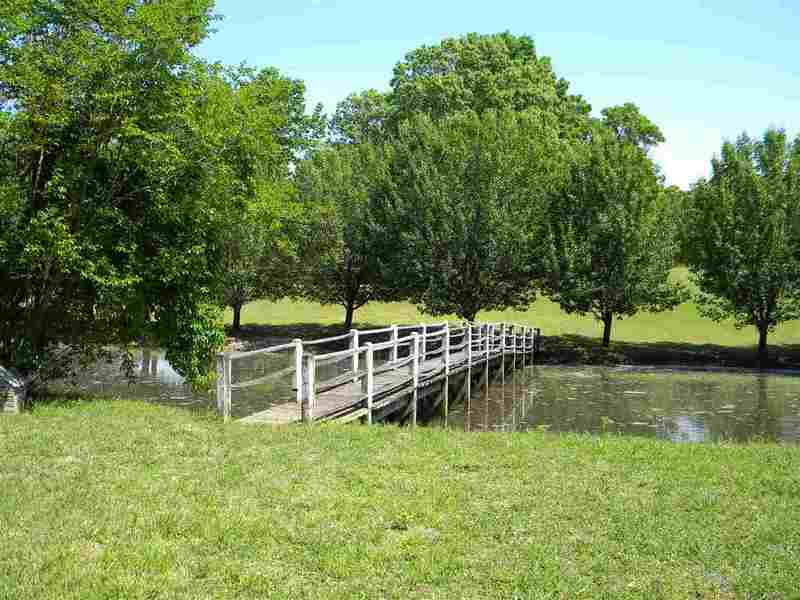 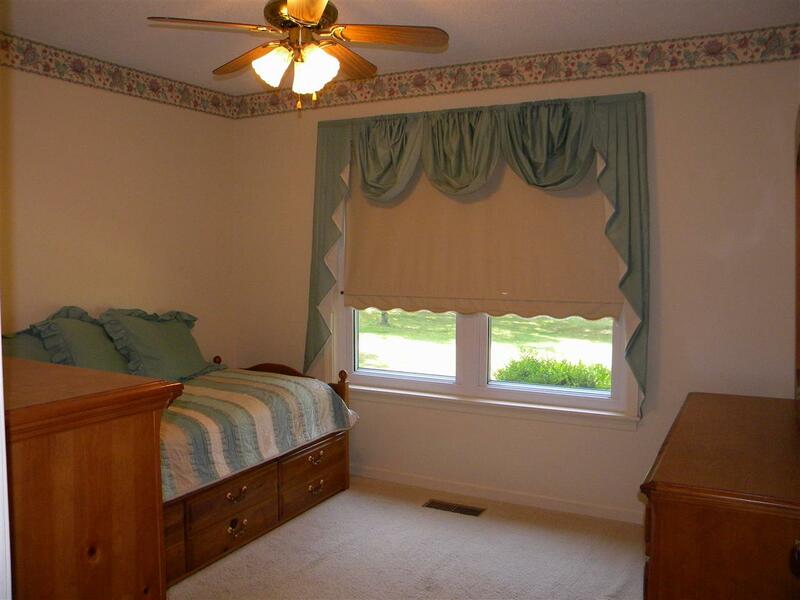 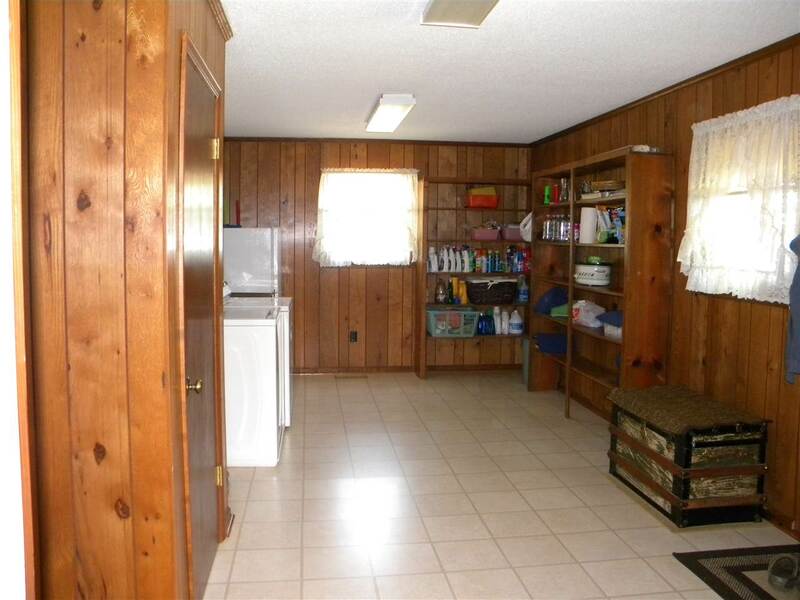 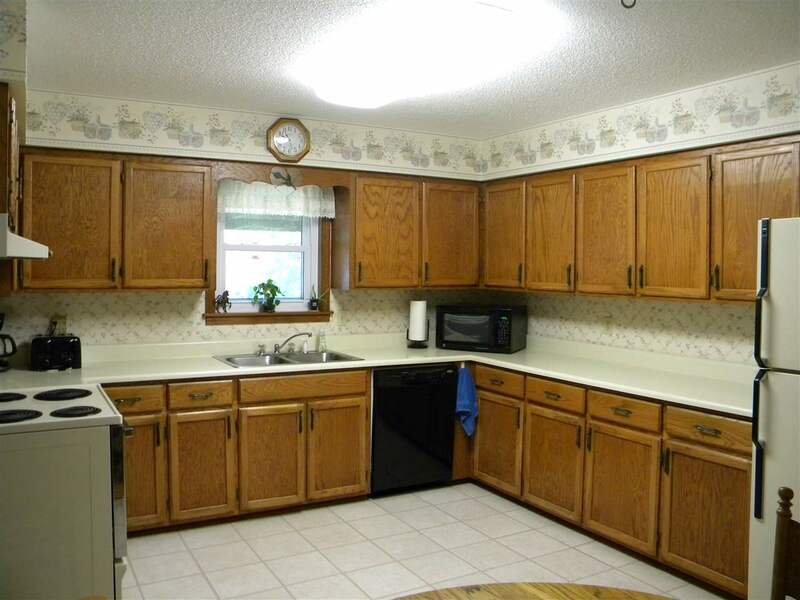 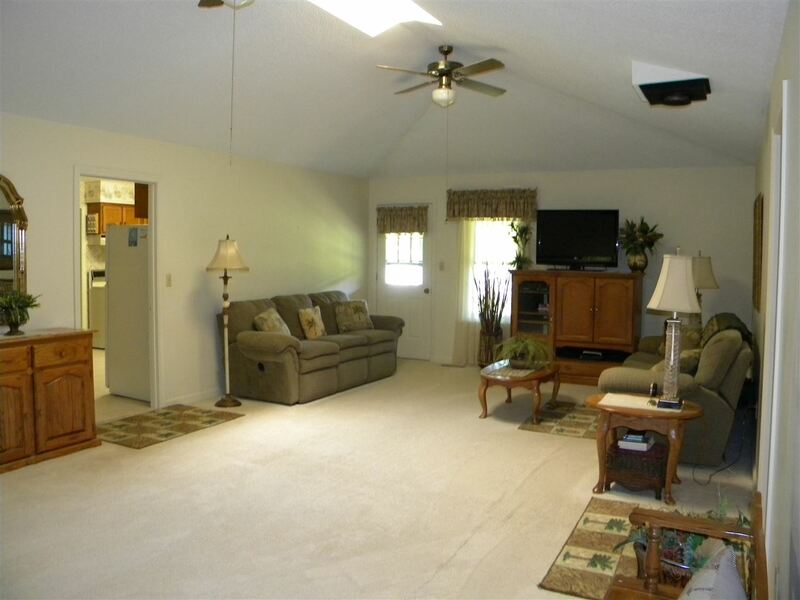 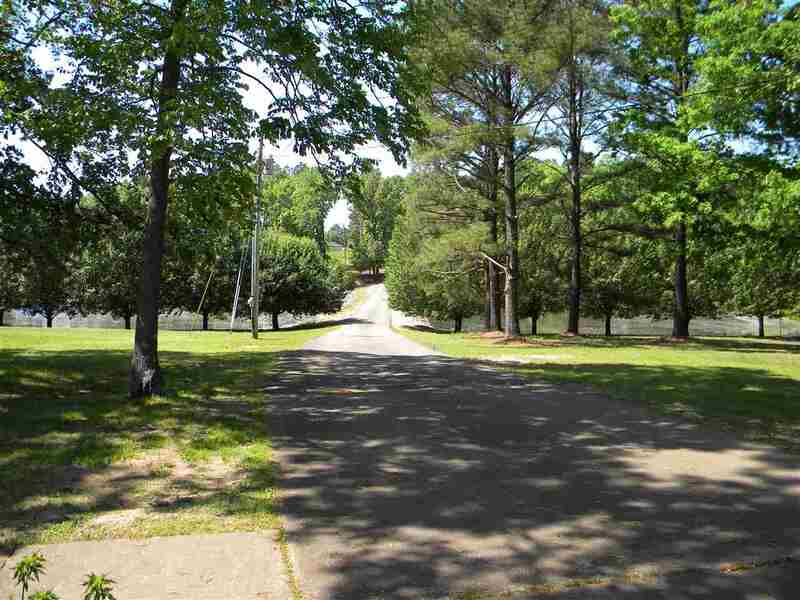 PERFECTLY MAINTAINED EQUESTRIAN FACILITY ON 38 ACRES IN A HIGHLY SOUGHT AFTER LOCATION. 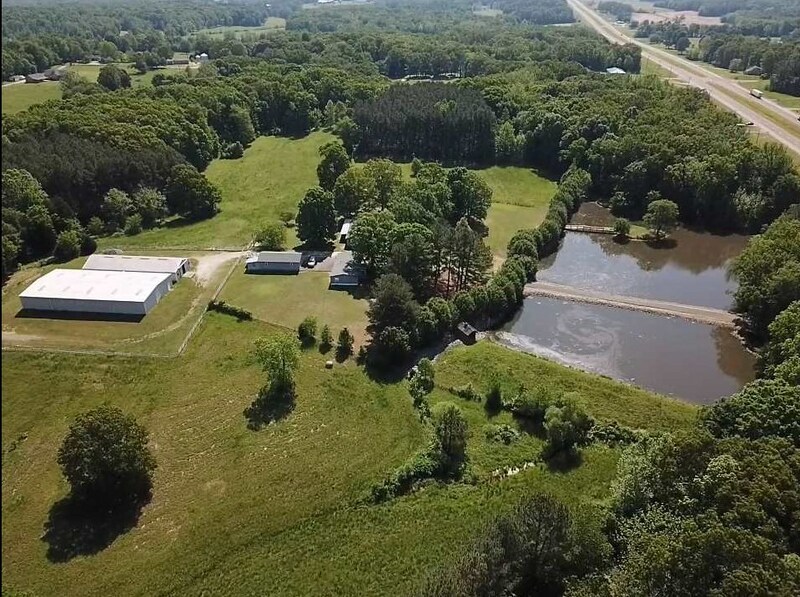 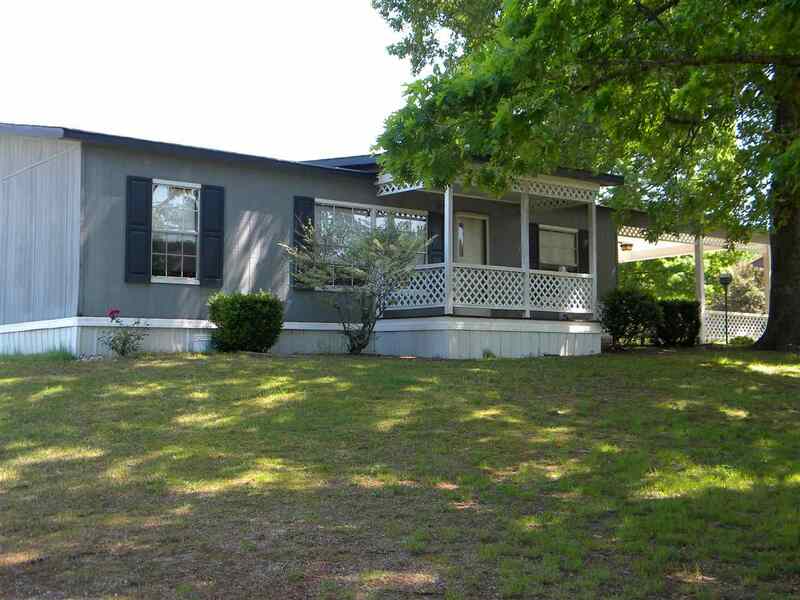 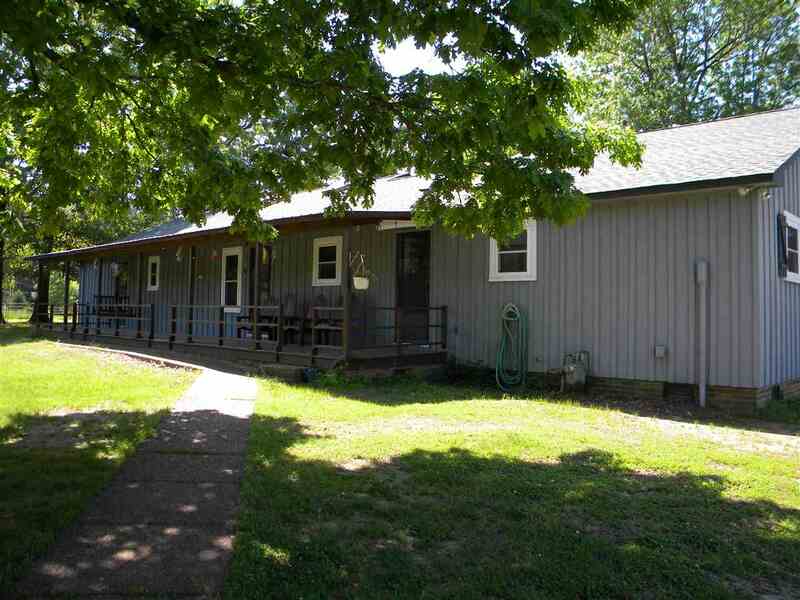 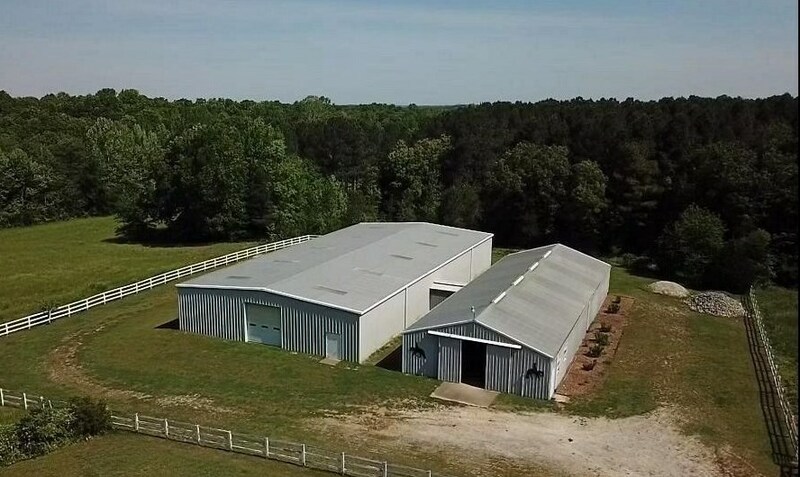 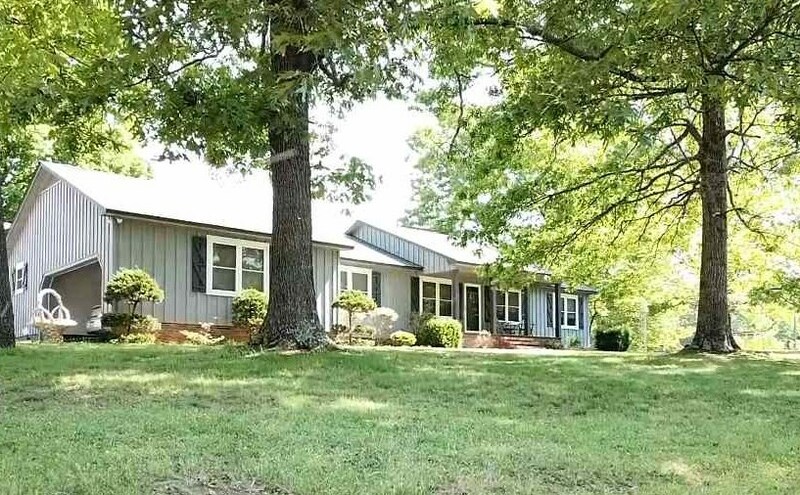 LOCATED IN HENDERSON COUNTY JUST MINUTES FRON I-40 , 7 MINUTES FROM LEXINGTON,20 MINUTES FROM JACKSON , LESS THAN 2 HOURS FROM NASHVILLE AND 1 HOUR FROM MEMPHIS!! 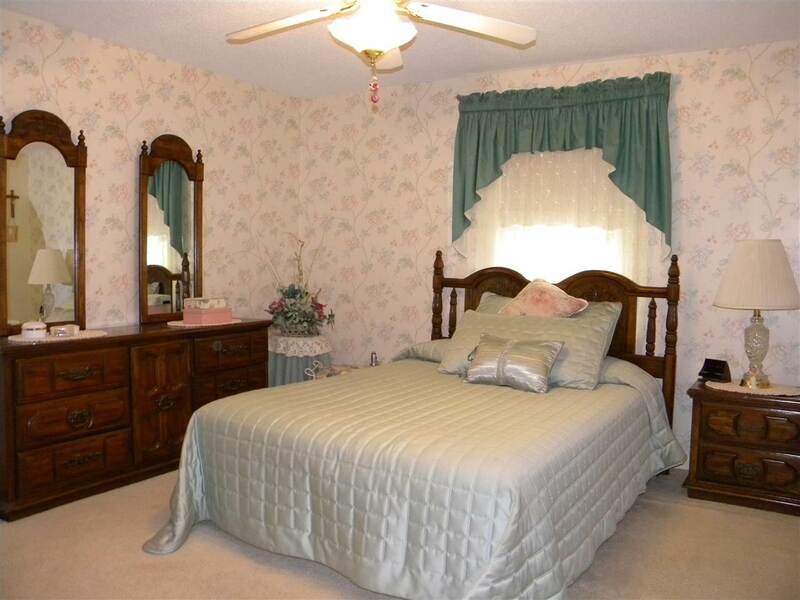 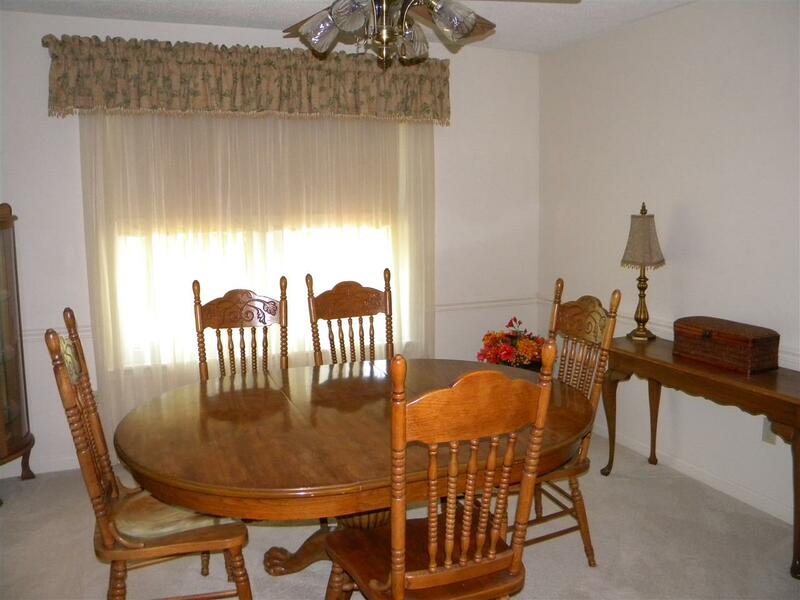 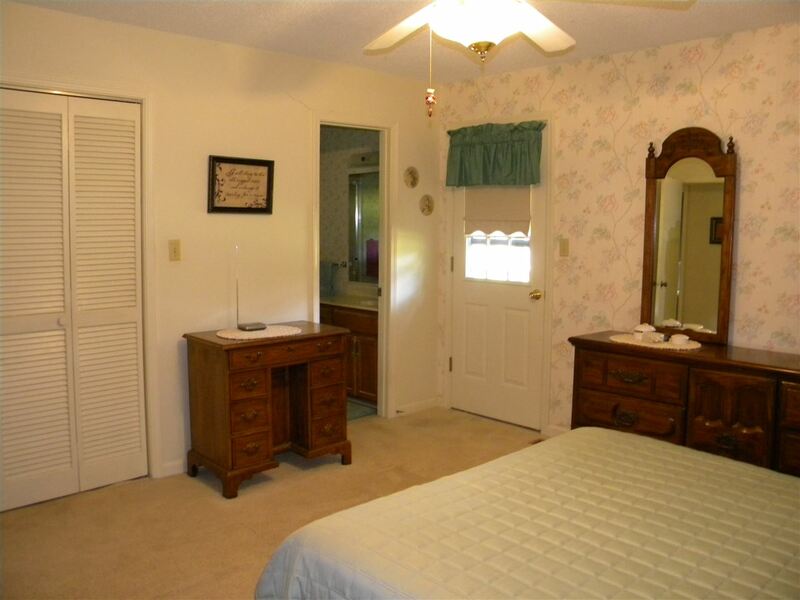 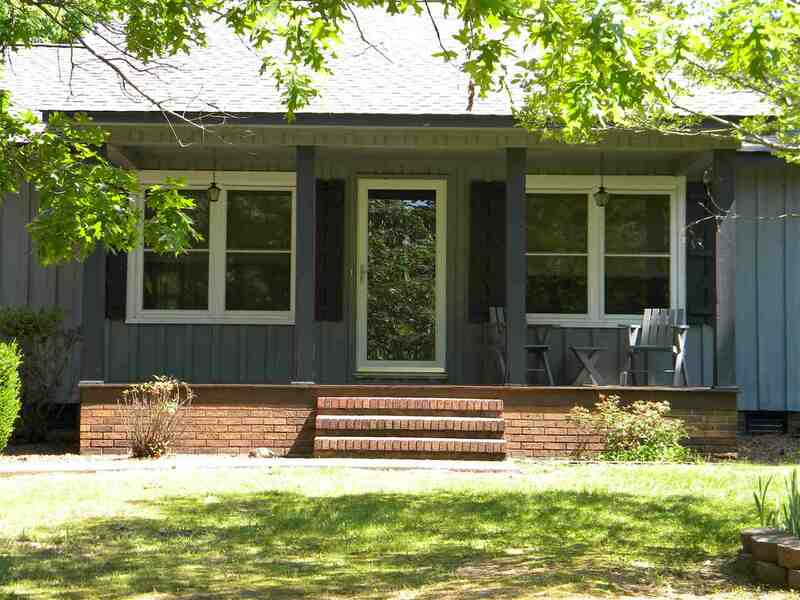 THE MAIN HOUSE IS AN EXQUISITLY KEPT RANCH STYLE AND THE GUEST HOUSE IS A DOUBLEWIDE IN PERFECT CONDITION. 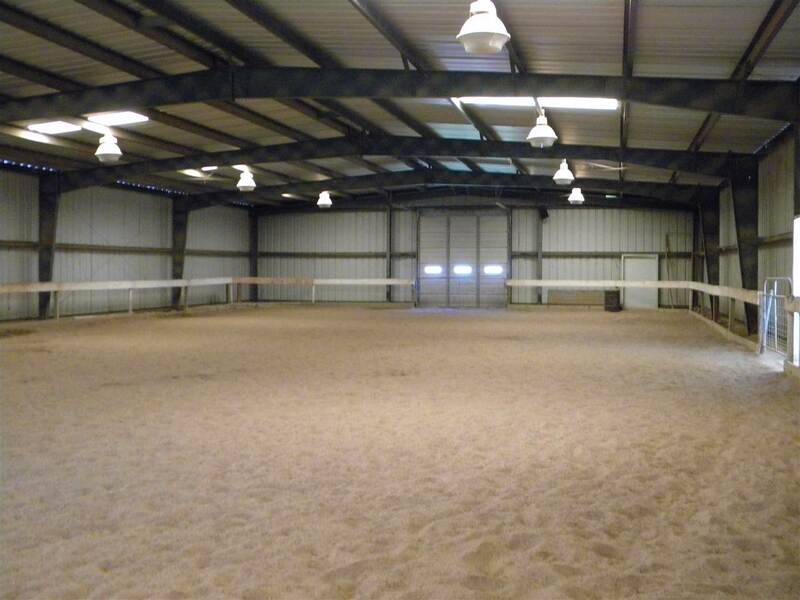 THE BARN IS IMMACULATE OFFERING 10-12 STALLS WITH A 60 X 120 INDOOR RIDING ARENA.